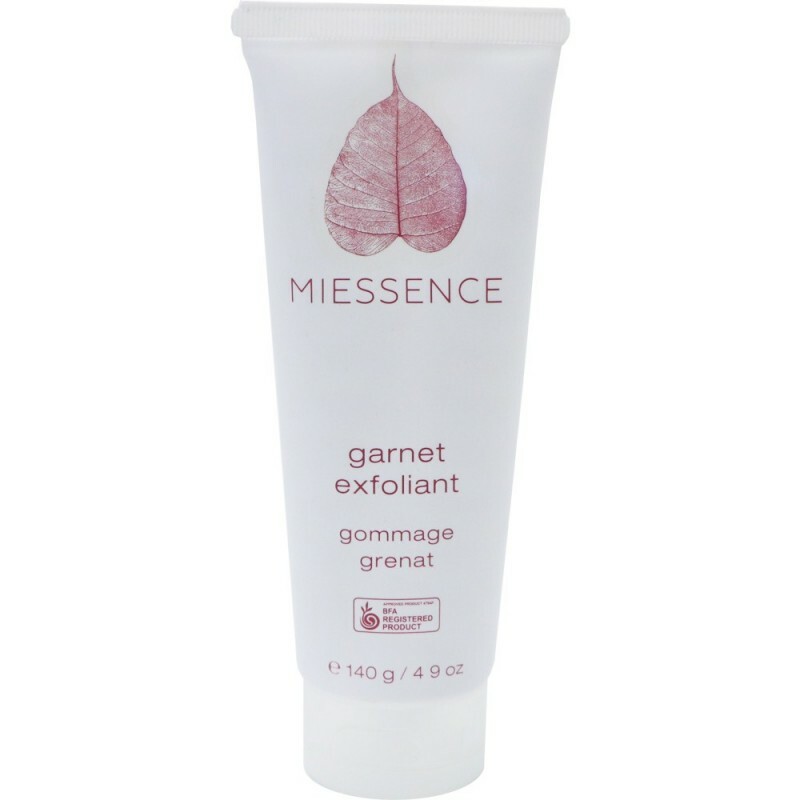 A fresh citrus-scented exfoliant that uses water polished (alluvial) garnet which is an extremely effective yet gentle exfoliator. Irregularly shaped garnet does not have hard or sharp edges like nuts or seeds which can abrade the skin. Leaves skin clear and smooth by scrubbing off top layers of dead, dehydrated cells and clearing congested pores. 140g. Organic Lemon, Bergamot and Orange essential oils for astringent, antibacterial, antiseptic and cleansing properties. Contains Aloe Vera for healing, soothing, antibacterial and moisturising properties. Removes dead, dry surface skin cells. Certified Organic Aloe Barbadensis (Aloe Vera) Leaf Juice, Alluvial Almandite Garnet, Sclerotium Rolfsii Gum, Citrus Aurantium Amara (Bitter Orange) Fruit Extract, Certified Organic Citrus Limonum (Lemon) Essential Oil, Certified Organic Citrus Bergamia (Bergamot) Essential Oil, Certified Organic Citrus Dulcis (Sweet Orange) Essential Oil. Limonene and Linalool are naturally occuring components of the organic essential oils in this product. 140g (4.9. oz). 16cm x 4cm. Browse our other exfoliants and scrubs. A gentle exfoliant but does the job, I'm very happy with it. A very gentle exfoliant. Not a very grainy or harsh texture. I found it better to use over the sink as the garnet granules would pool on the shower floor.